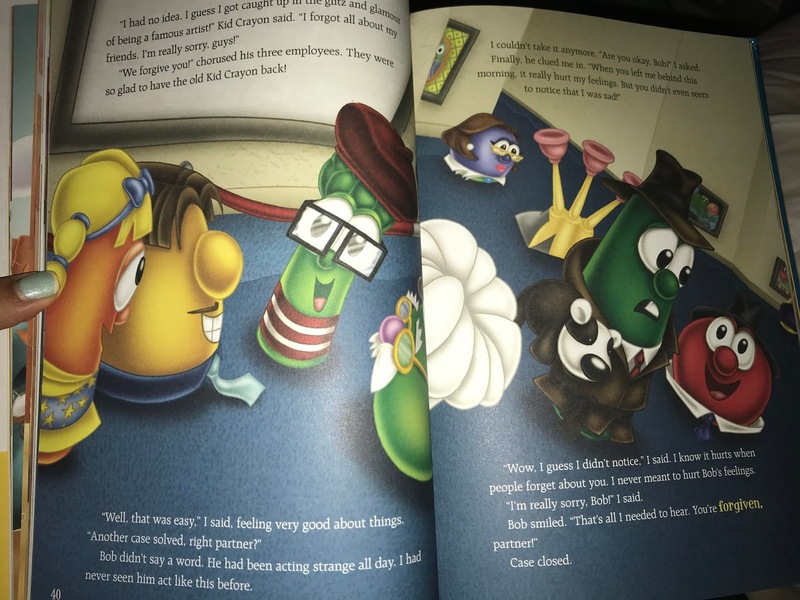 The Veggie Tales are back in this big, beautiful hard covered book of 5 minute stories. 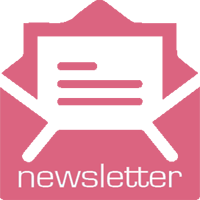 These stories are sure to delight young readers. The Very Veggie 5 Minute Stories are perfect for quick bed time stories and short reads. The book contains 9 short stories that teach children values of responsibility, patience and caring for others. Children can read along with all of their favorite Veggie Tale characters and enjoy the beautiful illustrations of each story. This book is published by Worth Publishing Group and is recommended for children aged 3-6 years old. It is available on Amazon, Barnes and Noble and Christianbook.com. Disclosure: I received a copy of this book to review. This giveaway is being sponsored by Worthy Publishing. 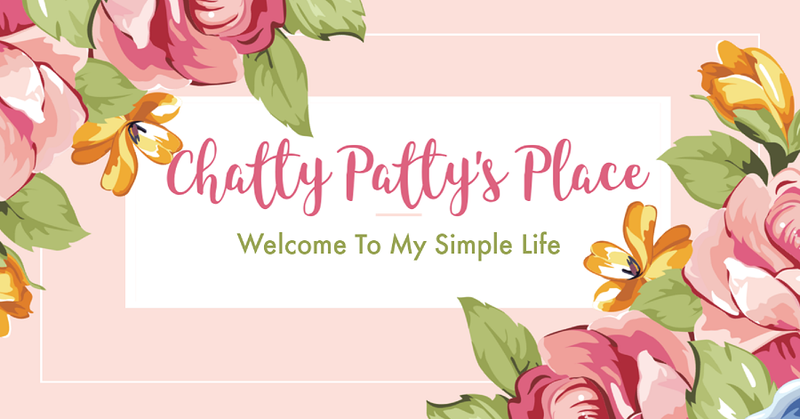 Chatty Patty's Place is not responsible for prize distribution. 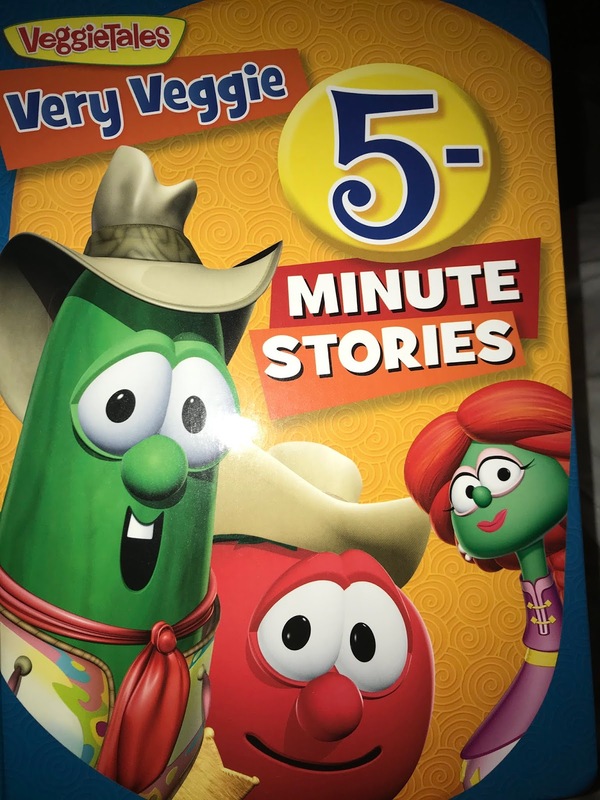 I would like to watch these Very Veggie 5 Minute Stories with my grandson. This looks like a cute book for my daughter to enjoy on car trips.